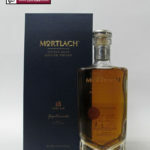 This Mortlach was distilled in June 2006 and bottled in June 2018 from a refill Hogshead which produced 367 bottles. FHL: Light to the eye, but the nose is heavy with sugar, honey and dulcet spices. FHL: Wonderfully round, chewy, and full of sweet baking, maple syrup and barley. 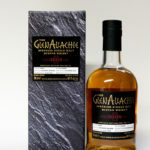 FHL: Initially more spiced until these favours all amalgamate so attractively. 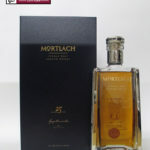 This is the 25 Years Old whisky in the new range from Mortlach Distillery. 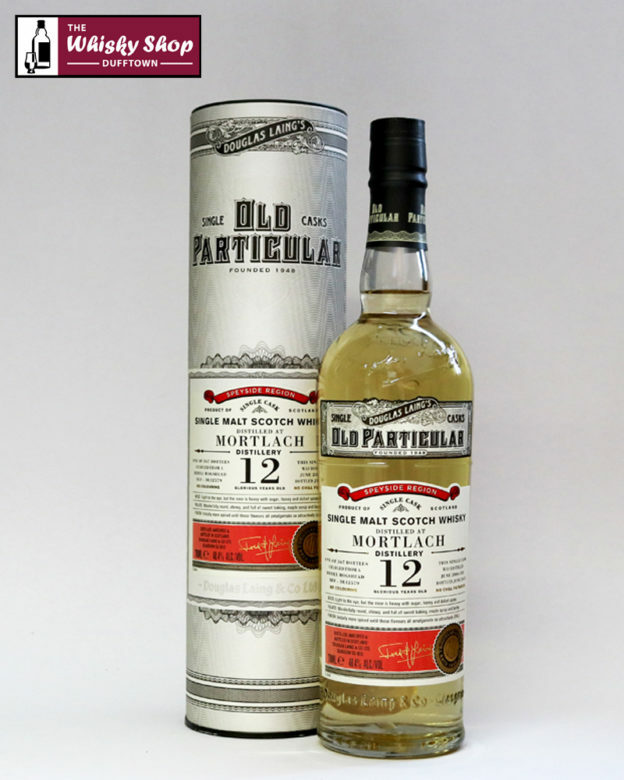 This is the 18 Years Old whisky in the new range from Mortlach Distillery.